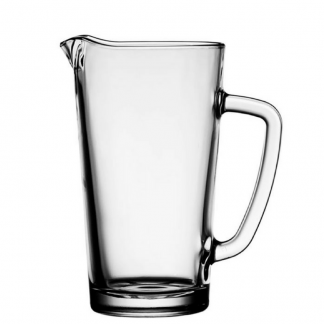 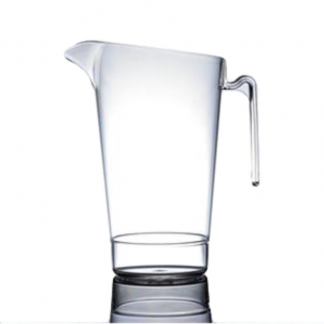 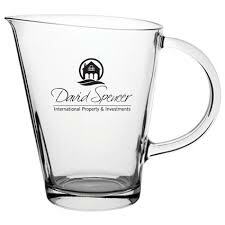 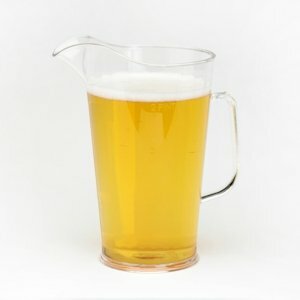 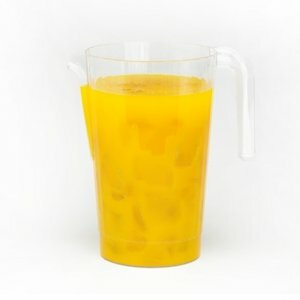 Here you will find an extensive range of plastic and glass promotional jugs and pitchers. 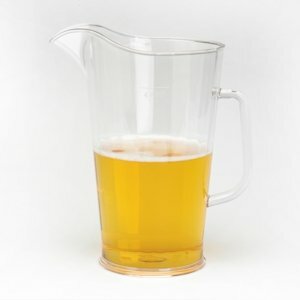 They are durable and versatile, which makes them an essential bar accessory. 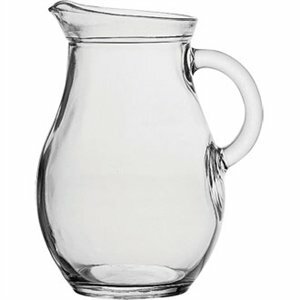 Our jugs come in an assortment of traditional and contemporary designs and sizes. 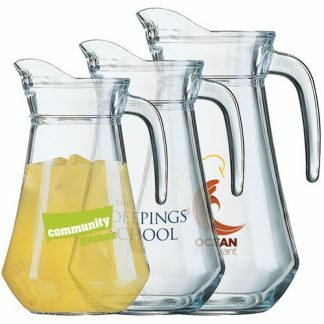 What’s more, brands can customise these products with a logo or print. 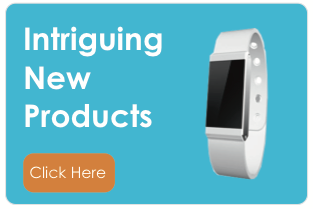 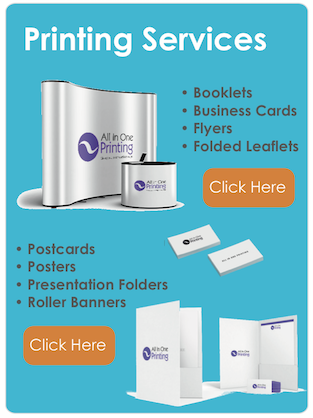 This helps to increase your brand visibility at your venue or at events. 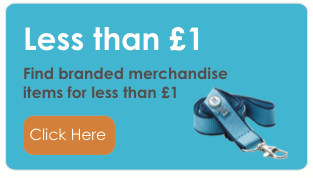 If you can’t find what you’re looking for on our website or require a bespoke item, contact our team today. 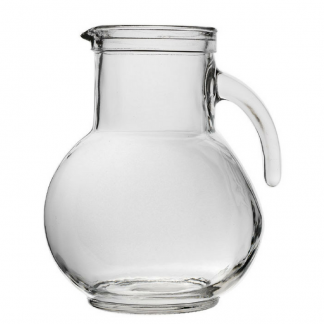 We have many other options, which are also sure to grace any dinner table!